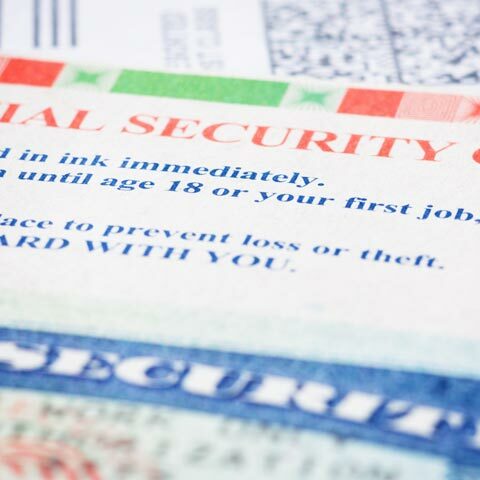 Can I Work and Collect Social Security Disability? 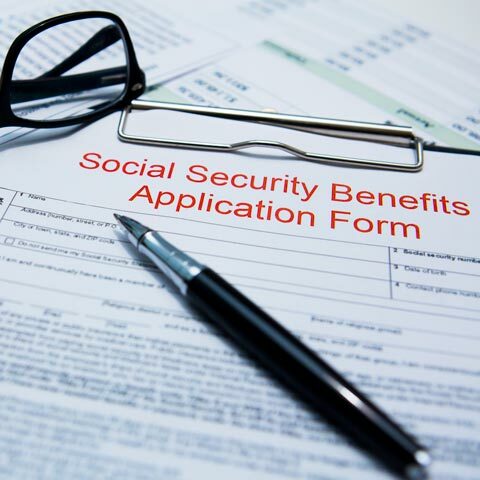 Guiding You Through Your Social Security Disability and SSI Needs Representing clients throughout New Jersey, New York and Pennsylvania. Contact us today. If you are feeling overwhelmed and frustrated by the Social Security Disability system, you are not alone. Many clients feel lost and intimidated by the daunting process of filing and appealing claims. Our law firm has dealt with these types of claims for decades. We know how to effectively and efficiently handle your case. 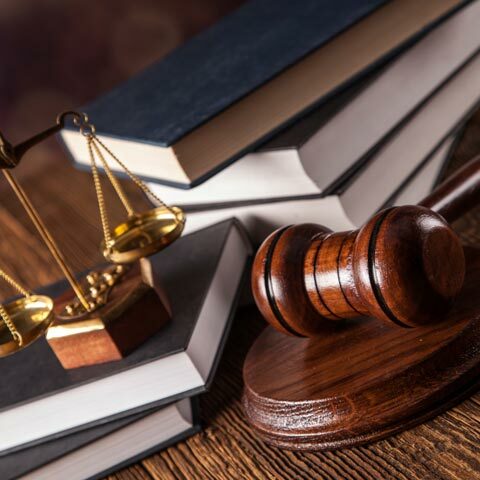 Our legal professionals can help alleviate your frustration by guiding you through this difficult process smoothly. 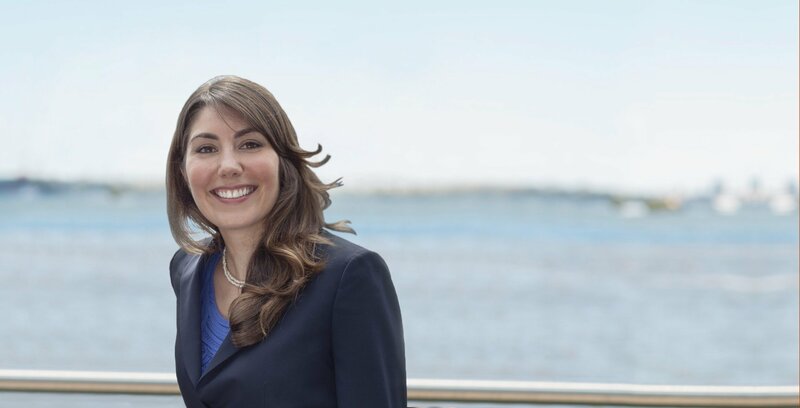 The Law Offices of Sara Kafshi, LLP, has provided knowledgeable legal counsel to individuals and families on their Social Security Disability concerns. 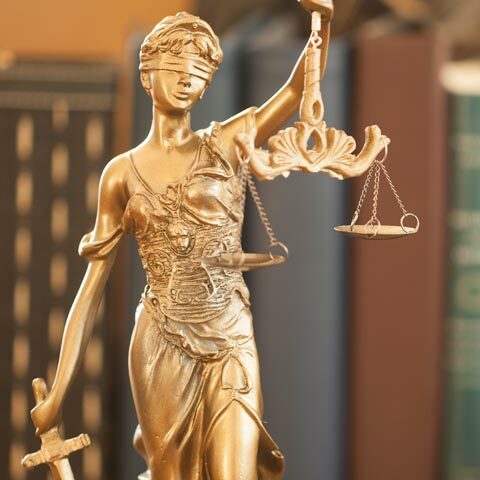 Our law firm is exclusively devoted to the practice areas of Social Security Disability and Supplemental Security Income. Appointments are available in Jersey City, Manhattan and Staten Island. Phone appointments are available for individuals unable to travel to our office. Our firm commonly serves clients throughout New Jersey, New York and Pennsylvania. Often, individuals are discouraged because their claim was denied, and they wonder if they should go to an attorney. Wherever you are in the process, we can help. It is worthwhile to persevere. Even if your claim was denied, you should not give up. Given our experience, we are able to handle any case that comes our way. We handle everything from basic claims to unique and unusual complex claims. Our philosophy is that preparation and attention to detail can make or break a case of any kind. 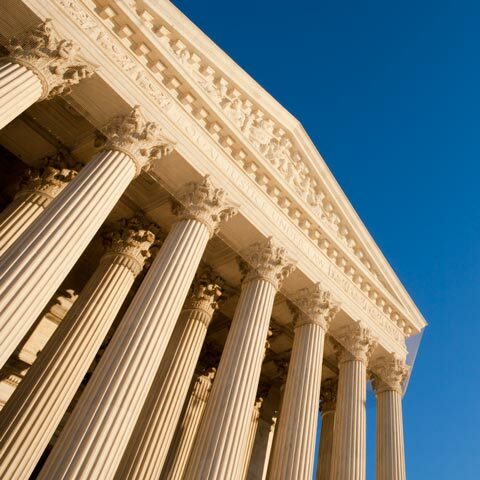 If you need a lawyer to assist you in filing or appealing a claim, we can help. Our legal staff is bilingual and can assist Spanish-speaking clients. Contact us today by email or please call us toll-free at 877-938-9241 for appointments in Jersey City, Manhattan, Staten Island or for a phone appointment. Get a Free Consultation We represent clients throughout New Jersey, New York and Pennsylvania.